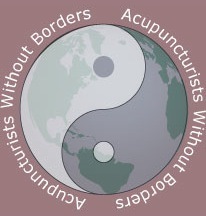 Loi Acupuncture Clinic is Central Florida's only clinic certified through Acupuncturists Without Borders that offers PTSD acupuncture sessions for veterans and their family members. All treatments are free of charge through Military Stress Recovery Project (M.S.R.P.) and 100% financed by Loi Acupuncture Clinic. Donations are welcome and will be forwarded to AWB to further aid those in need. Unless otherwise noted, sessions are available every Wednesday at 8:00am, 9:00am, 10:00am, 11:00am. We are proud to serve our military veterans and their families!